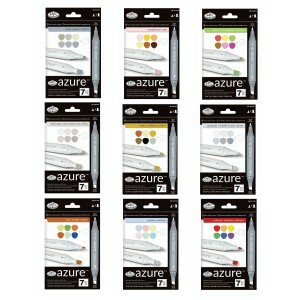 Lyra graduate fine line pen assorted colour sets. 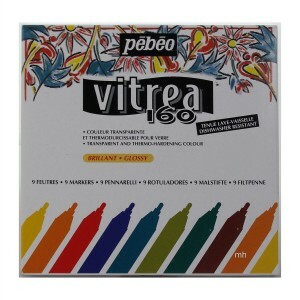 Water-based ink. 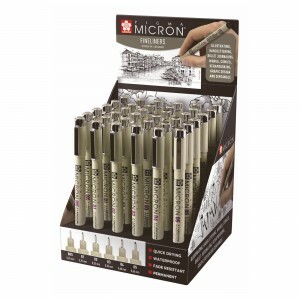 Ideal for writing drawing. Synthetic non-deformable tip for precision and clean strokes. Lyra Aqua brush double ended pen, one end having have broad brush like tip allowing brush like techniques and the other fine liner pen nip for more detailed finish. 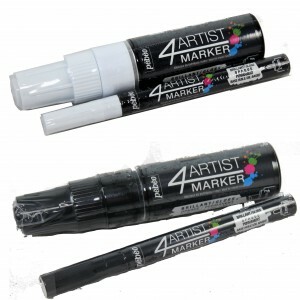 Ink is water-soluble so can be blended with water filled brushes. Has good lightfastness. 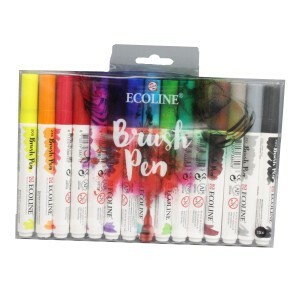 Fine quality colouring pens.